Curtis Bryant offers for sale fine antique cellos collected over the past forty years. We have sold cellos by Guadagnini, Landolfi, Testore, Gagliano, Vuillaume, and Forster. In addition, Curtis Bryant provides expert consulting, appraisal, repair, restoration, and purchase or sale on commission of cellos. The studio is just outside Boston, MA. Professional players, conservatory students, serious amateurs, and major orchestras including the New York Philharmonic and San Francisco Symphony have purchased cellos from Curtis Bryant. 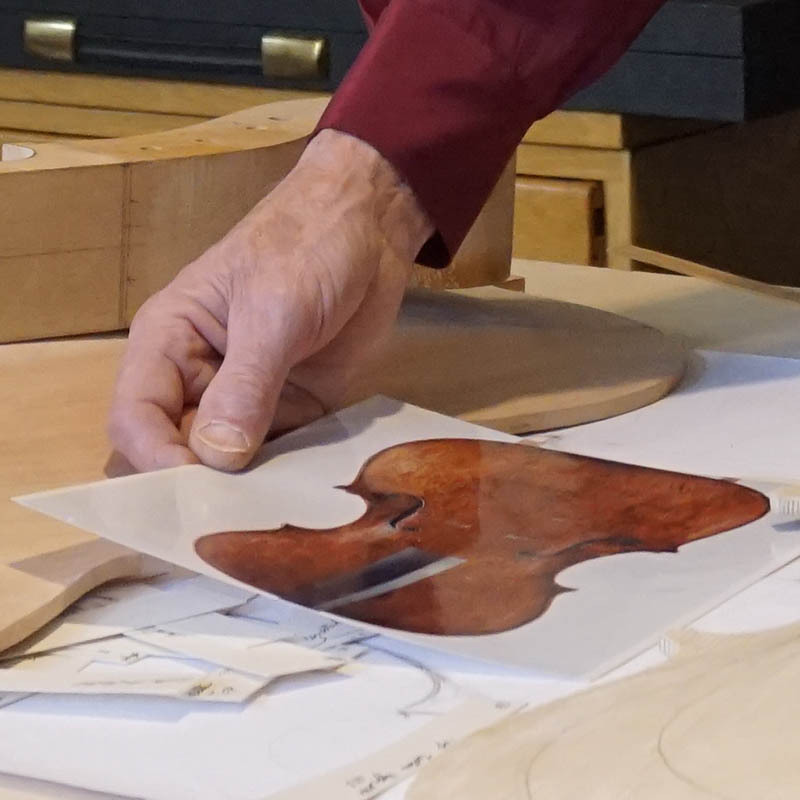 Four decades of attending auctions in the US and London as well as collaborating with international dealers and experts enable Curtis to identify and sell fine cellos. Some of our cellos have been loaned to players for competitions and recitals but most have not been on the market for decades. Cellos made by Curtis Bryant have been played in the Boston Symphony Orchestra and New York Philharmonic Orchestra.